Whether you are closing in a deck or building a new porch, railing insures the safety of your loved ones while adding to the sophistication and charm of your home. 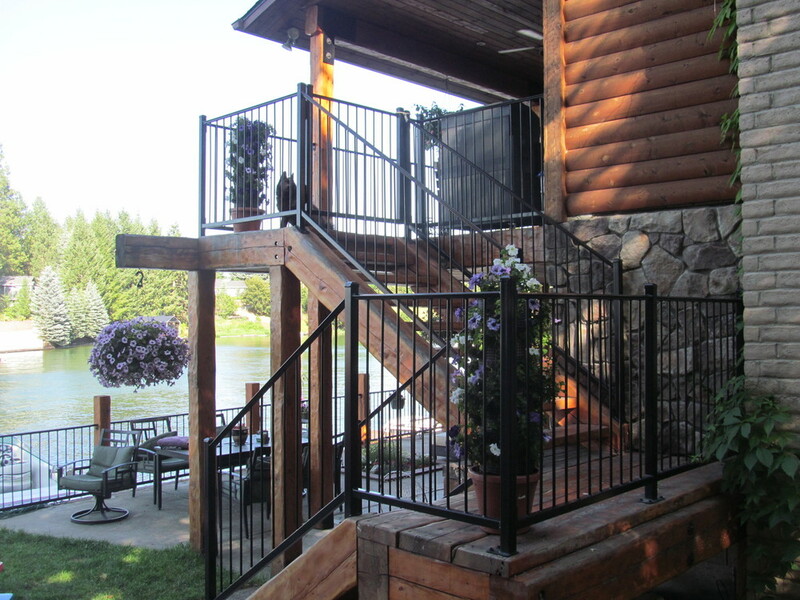 We have many different options for custom railing and pride ourselves in the quality of our product and craftsmanship. 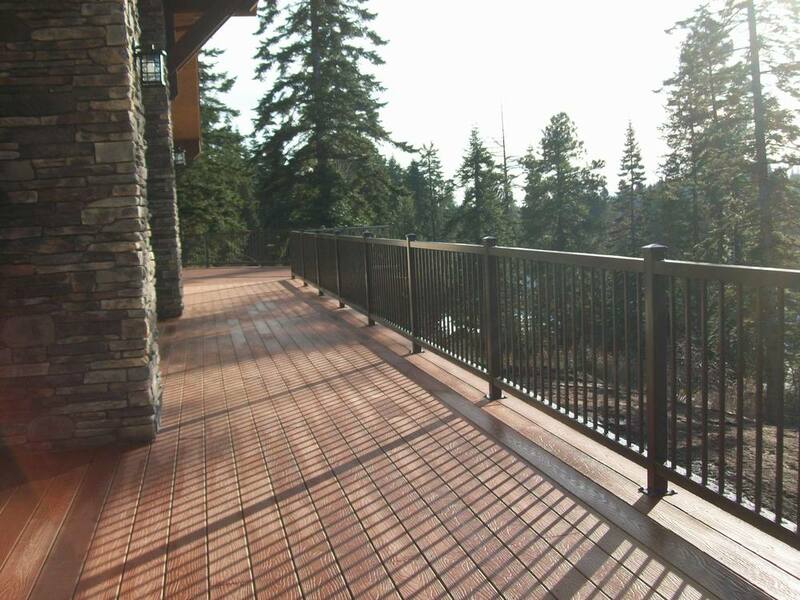 ALUMINUM: We offer many classic picket railing styles, curved basket rails, and glass railing systems with an aluminum frame that provide an unobstructed view of your surroundings while still providing the safety you desire. 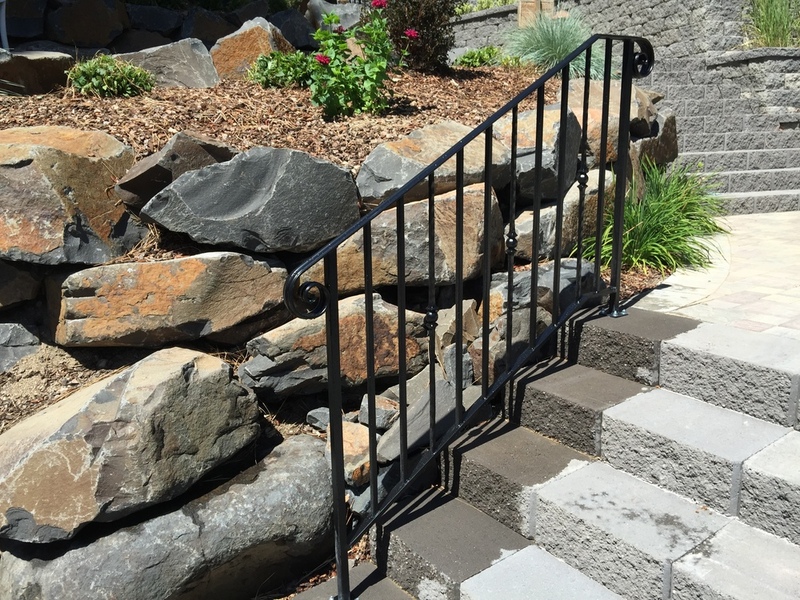 VINYL:You will find a greater variety of spindle styles with vinyl railings than with aluminum railings, especially if you’re trying to achieve a very traditional or colonial look.